We’re constantly inspired by the amazing oral history projects created by the students and teachers we work with. 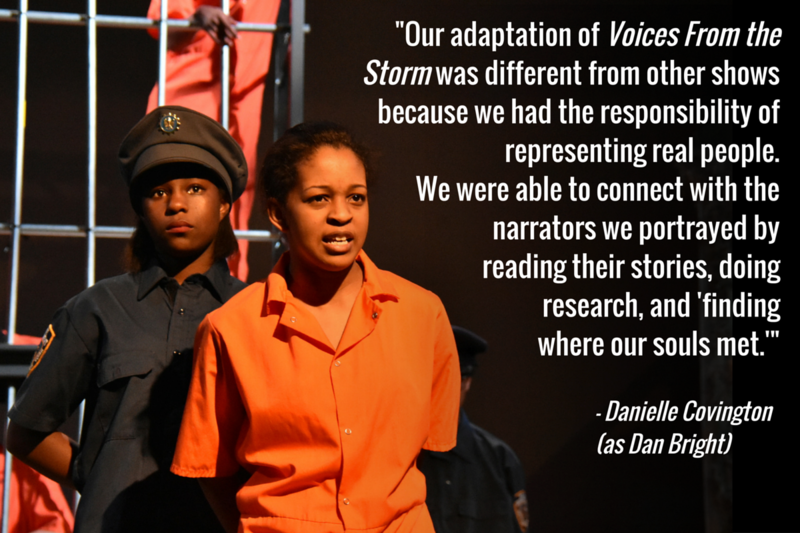 One of the most dynamic projects we’ve seen this year is Voices from the Storm. 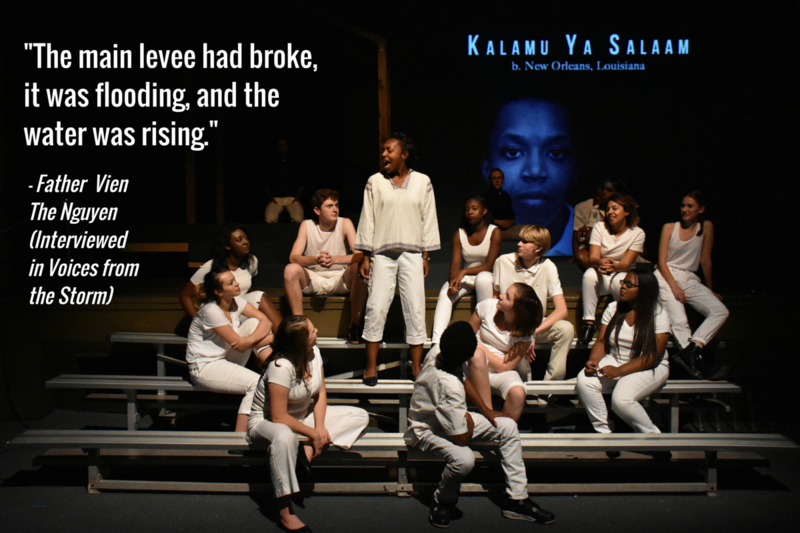 Students from Oakland Technical High School’s student company, OakTechRep, created this theatrical production after reading our book Voices from the Storm: The People of New Orleans on Hurricane Katrina and Its Aftermath. 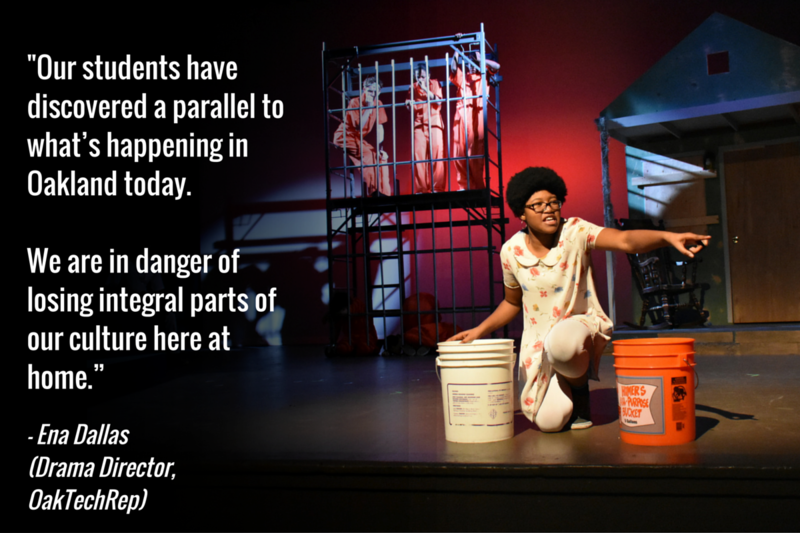 With guidance from our education program director Cliff Mayotte and Drama Director Ena Dallas, the group wove 13 oral history narratives into a provocative, moving 90-minute production. To prepare themselves to represent the narrators’ voices on the stage, the student actors closely studied the oral histories on the page and listened to audio recordings of the original interviews.